When evaluating President Laura Chinchilla’s environmental legacy it is easy to recall high-profile blunders and successes that marked her time in office. But while shark finning bans, murdered conservationists and epic journeys to far-flung island territories made headlines during her four-year term, much of what Chinchilla will leave behind (or will fail to) lies in her administration’s less dramatic decisions. Wrapping up his term as environment minister, René Castro and a team of vice ministers presented the Environment Ministry’s (MINAE) final report on Tuesday morning. Breaking down MINAE’s responsibilities into four areas, the report highlighted the Chinchilla administration’s advancement in land and marine conservation. A more detailed report released separately noted MINAE’s shortcomings in the development of clean energy and water treatment programs. Combining the results in MINAE’s report with our own analysis, here is The Tico Times’ breakdown of Chinchilla’s environmental legacy. After taking office in 2010, President Chinchilla vowed that her government would have a renewed focus on the country’s ocean territory. Early in her term, Chinchilla created a marine advisory committee to map out a comprehensive conservation plan for the nation’s seas. Though Chinchilla made significant strides in ocean protection, she did little to improve the polluted rivers and ineffective water treatment programs that she inherited. Created the Vice Ministry of Waters and Oceans: For the first time in Costa Rican history, a specific office is dedicated to improving the country’s oceans, rivers, streams, coasts and water sources. Restricted shark finning: Shortly after taking office, Chinchilla ordered the closure of private fishing docks – notorious for their use in illegal shark finning – in the central Pacific fishing hub of Puntarenas. Two years later, she signed a blanket ban on the import and export of shark fins. For her efforts, the president was named the Shark Guardian of the Year by the international shark conservation group Sharkproject. However, Chinchilla’s progress in curbing the unsustainable practice of finning has been somewhat marred by recently exposed loopholes that could undo the president’s progress. Increased protection for Isla del Coco: In one of her last acts as president, Chinchilla traveled to Costa Rica’s most distant territory to inaugurate a new radar system that will aid park rangers in cracking down on illegal fishing in the biologically crucial waters surrounding the island. During her visit, the president also signed a decree extending limited environmental protections to marine territory outside the park. Restricted tuna fishing in national waters: Last week, Chinchilla signed a decree restricting fishing by industrial tuna fleets to waters at least 60 miles off shore in an effort to protect the highly bio-productive ecosystems just off the Costa Rican coasts. Declared water a human right: Though parts of Costa Rica still suffer from a lack of clean drinking water, this new law, which has passed in a first round of debate, will pressure future administrations to improve water treatment and access. Didn’t address issues with drinking water: Though Chinchilla inherited a broken water management system, she did little to change it. Despite more frequent droughts, the Chinchilla administration exerted little effort to explore untapped groundwater sources. The president also failed to act following a 2013 court order to resolve the issue of high-levels of arsenic in the drinking water in the northwestern province of Guanacaste. Failed to treat wastewater and address river pollution: Though the Chinchilla administration did initiate plans for a wastewater treatment plant for the greater San José metropolitan area, wastewater treatment remains horrendous in Costa Rica, with the World Health Organization estimating that as much as 96 percent of wastewater in the country goes untreated. Much of this water is released directly into rivers. It was Costa Rica’s abysmal score in wastewater treatment that led to its drop from fifth in the world in 2012 to 54th this year in Yale’s Environmental Performance Index. Retained controversial fisheries management board: One of the first recommendations of Chinchilla’s own marine advisory committee was to reform or do away with the controversial board of directors of the Costa Rican Fisheries Institute (Incopesca). Made up of mostly industrial fishing leaders, the Incopesca board of directors has long been viewed by conservationists as the largest hurdle to sustainable fishing reform. Chinchilla promised to modify the board before her term ended, and though a bill eliminating the board has now been introduced in the Legislative Assembly, its passage will have to wait for the next administration. By the time Chinchilla took office, Costa Rica already was home to one of the largest countrywide reforestation efforts in the world. The country is also considered an example internationally for its environmental services programs, which pay landowners for forest and water resources mantained on their land. The Chinchilla administration continued these legacies, but its actions in land and forest management were mostly unremarkable with few major successes or failures to note. Moved forward on zoo closures: In 2013, MINAE announced plans to convert the country’s two highly criticized public zoos into cage-free nature parks, and either release or put into rescue centers the zoos’ animals. Though an administrative court ruled that the government is obligated to continue with the zoos’ administration for another 10 years, MINAE still owns the animals and the next administration could still release them. Launched the Waves program: In 2010 Costa Rica became one of the first countries in the world to participate in the World Bank’s Wealth Accounting and the Valuation of Ecosystem Services (Waves) program. If successful, Waves would help participating country’s incorporate the value of environmental services into their GDP in order to create economic incentives to leave forests and watersheds intact. Allowed the national parks to deteriorate: The mismanagement of resources in the National System of Conservation Areas (SINAC) has led to a lack of protection within the country’s famed national parks system. 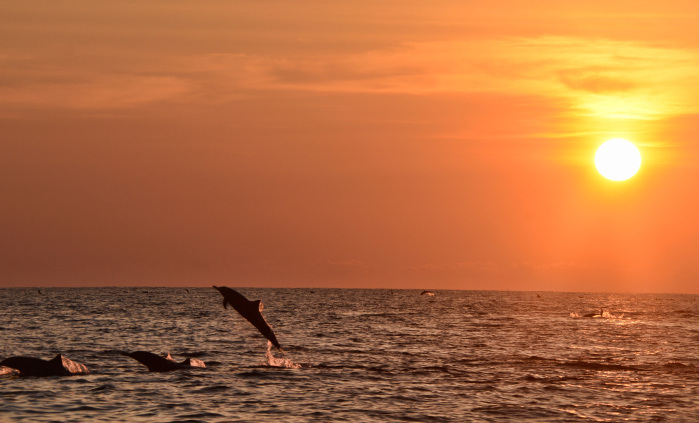 Hunters, miners and loggers have begun invading Corcovado National Park on the Osa Peninsula, and other parks have been put at risk. Though Castro himself has acknowledged the problem, nothing has been done to restructure SINAC and provide park rangers with support. Failed to provide security for conservationists: During Chinchilla’s four-year term, two environmental activists were murdered (Jairo Mora 2013, Kimberly Blackwell 2011) and a host of others were threatened or harmed. Aside from holding a series of public meetings following Mora’s murder – which so far have only resulted in renaming a wildlife reserve after the slain conservationist – the Chinchilla administration did nothing to address the growing security concerns for the country’s environmental protectors. When Chinchilla took over from President Óscar Arias in 2010, she inherited a 2021 carbon neutrality deadline with no roadmap to success. In 2012, the Chinchilla administration took the first step towards the goal and commissioned researchers to develop the procedures necessary to reach the goal. While her government made some progress in carbon mitigation in agriculture and the private sector, they failed to make any real advancements in the transport sector. Created a framework to measure carbon neutrality: Chinchilla’s government was starting from zero on carbon neutrality. To facilitate the transition, MINAE created the National System of Environmental Recognition (SIREA) to certify public and private institutions for carbon neutrality. They also hired researchers to design a plan to achieve the carbon neutrality goal. 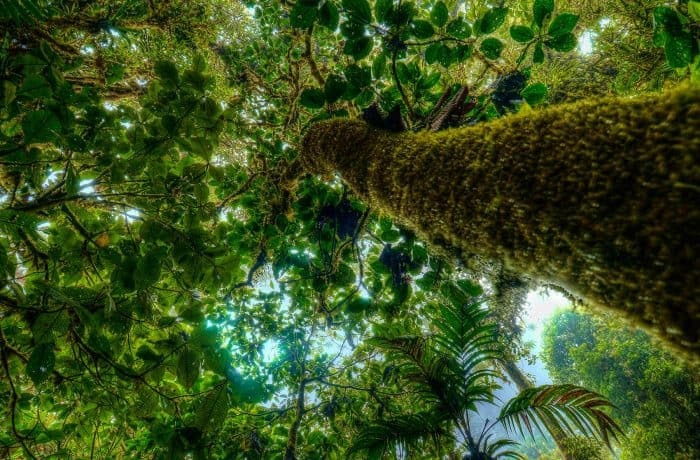 Launched carbon credit bank: In an effort to provide monetary incentives for emissions reductions, Costa Rica opened the world’s first “environmental bank,” BanCO2, for the buying and selling of carbon credits. It remains to be seen if companies will elect to use the voluntary bank, but, if successful, the bank could be a key contributor to reducing the country’s emissions. Reduced carbon emissions in agriculture: With both national and international funding, the Costa Rican government under Chinchilla created plans for the creation of carbon neutral farms, known as NAMAs. Most of the farms are in the coffee and cattle sectors. Reached 81 percent of the carbon neutrality goal: Due primarily to the oxygen production by the country’s expansive forests, Costa Rica is 81 percent of the way to carbon neutrality. Though reforestation that pre-dates the Chinchilla administration did most of the legwork in reaching this point, there is still some credit to be given to the current government for their work in maintaining reforestation efforts. 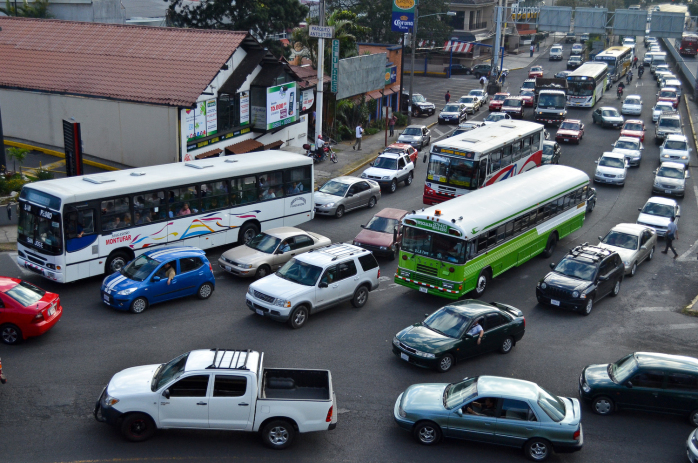 Didn’t reduce transport emissions: Carbon emissions from the transport sector represent the single biggest hurdle in Costa Rica’s quest towards carbon neutrality. More than a third of Costa Rica’s vehicles are smog-spewing, 13-to-20-year-old models, according to the country’s vehicle inspection records. According to MINAE’s own plan, by 2014 at least 20 percent of the nation’s busses and taxis were supposed to switch to carbon-neutral alternatives, yet almost none have. Failed to follow self-created goals: Chinchilla’s own government created the benchmarks required to reach carbon neutrality, but Leiner Vargas, the head researcher on the carbon neutrality plan, estimates that only 10-15 percent of the first stage – which ended at the beginning of this year – is complete. 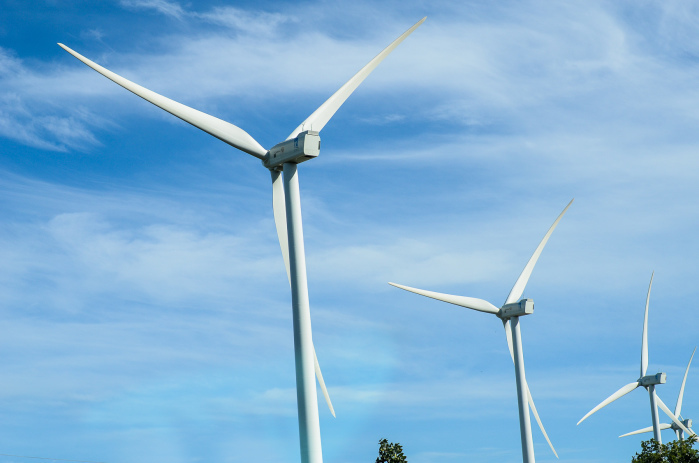 Costa Rica produces 90 percent of its energy from renewable resources, and during the last four years MINAE has continued to seek out clean energy. As in the rest of the world, conservationists have had split opinions on clean energy exploration that creates an environmental impact to the surrounding land. Geothermic energy, wind energy and natural gas projects, while supported by some, were condemned by others. 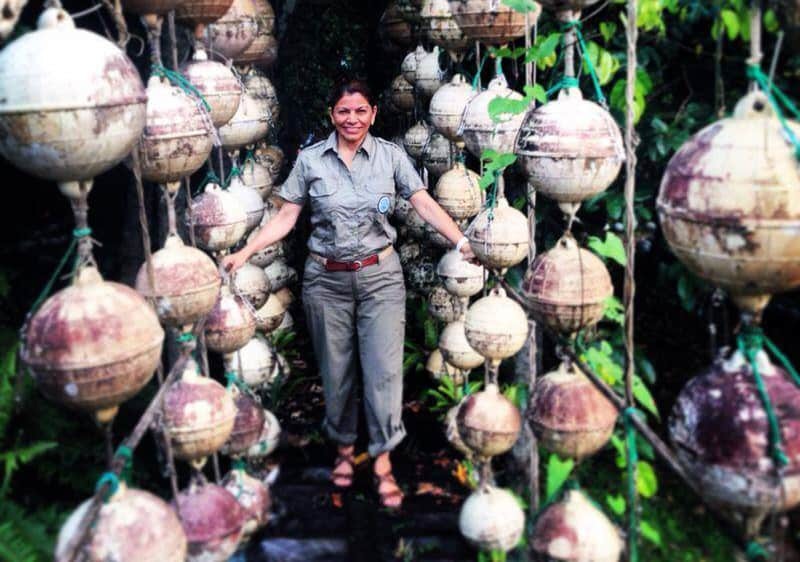 Supported geothermic energy project in Rincón de la Vieja Volcano National Park: Casting aside concerns from some environmentalists, Chinchilla threw her support behind a project that would set aside part of the Rincón de la Vieja Volcano National Park for the production of geothermic energy. Now declared of national interest, the project will likely move forward. Supporters of the national park system worry that the project could damage the protected area, while proponents point to the project’s potential for sustainable energy creation. Encouraged research of hydrogen power: Led by Tico astronaut Franklin Chang and his Ad Astra Rocket Company, Costa Rica has launched three projects dedicated to developing methods for producing hydrogen power. Negotiated joint energy projects: In his 2013 visit to Costa Rica, U.S. President Barack Obama expressed interest in bilateral energy initiatives. While geothermic and hydrogen energy were the main topics of discussion, Chinchilla also expressed interest in purchasing natural gas from the U.S.
Made infrastructure investments: During Chinchilla’s term, the government built four hydroelectric plants, a solar plant and a geothermic plant. Her government also installed 1,554 solar panel systems on government properties. Failed to transfer clean energy production to the transport sector: According to data from Costa Rican Customs, there are fewer than 200 hybrid cars zipping down the country’s roads. This means that despite the overwhelming use of renewable energy in Costa Rica, transportation is still highly detrimental to the environment. Despite setting goals to the contrary, MINAE under Castro and Chinchilla failed to find a way to encourage Ticos to switch over to green vehicles. Did not stem electricity rate hikes: Unprepared for efficiency drops in hydroelectric plants due to drought, MINAE failed to prevent an increase in electricity rates due to reliance on fossil fuels. While Chinchilla’s government made some great strides in environmental conservation, it also left large gaps that will need to be filled by Luis Guillermo Solís’s administration. Many of these shortcomings are attributed to the administration itself. In an interview to be released tomorrow, incoming Environment Minister Edgar Gutiérrez discusses these challenges and others.